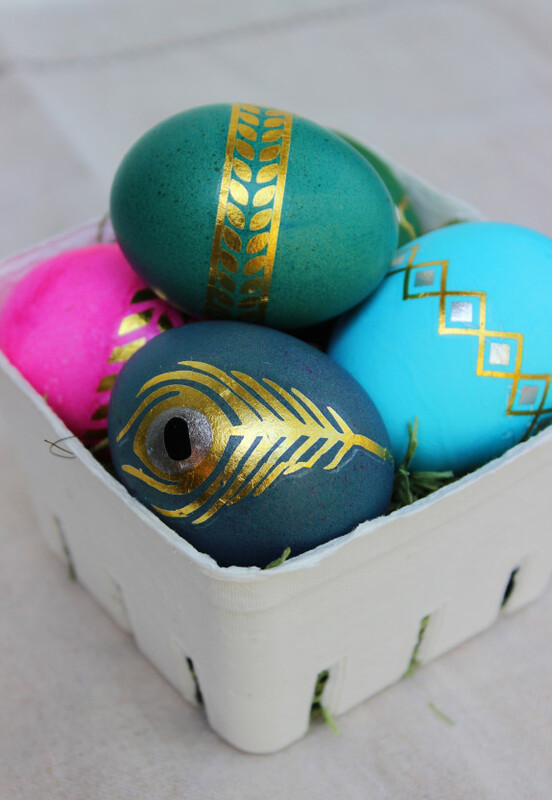 It’s Easter week, and while I’m not religious, I am a big fan of the traditions with which I grew up (and any opportunity to use paint and glitter makes me happy). 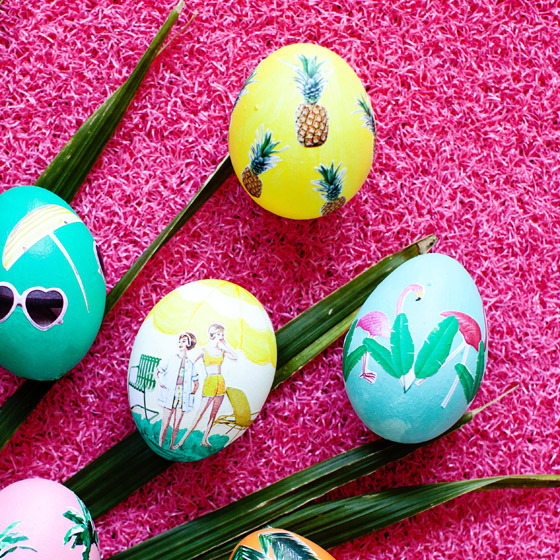 After reading some of Brit & Co.‘s articles about decorating Easter eggs, I thought I’d share some of the Easter egg decorations I have found on WordPress. 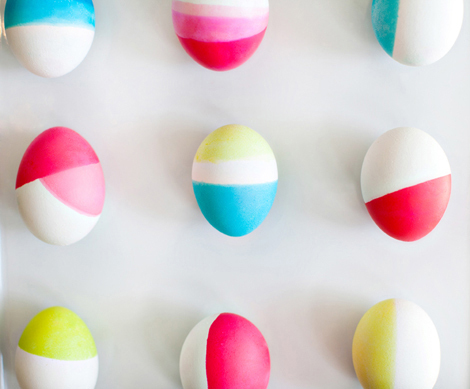 I thought for sure I’d already seen every way there was to decorate eggs, but my fellow bloggers have come up with some really creative and lovely ideas I’ve never even imagined! 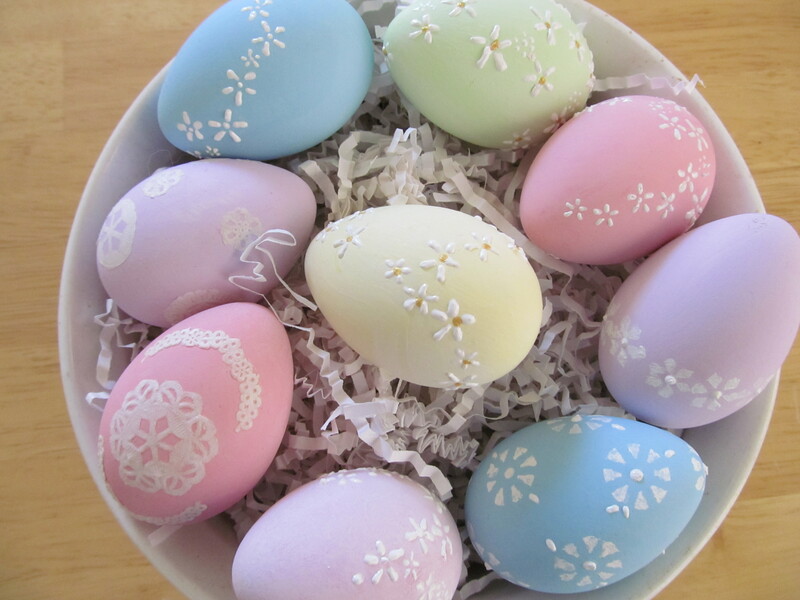 it’s amazing how they decorated the eggs. 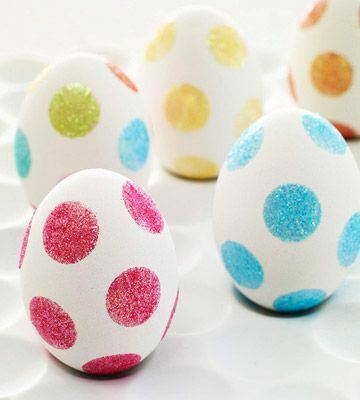 my grands got to color eggs this year and just fascinated by what they created. I was having sense memories of the smell of the vinegar and the feel of the little McCormick food coloring bottles from my childhood as I was writing this. 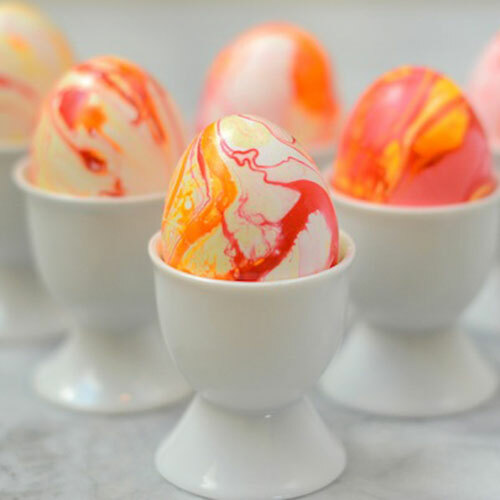 Makes me want to dye eggs! 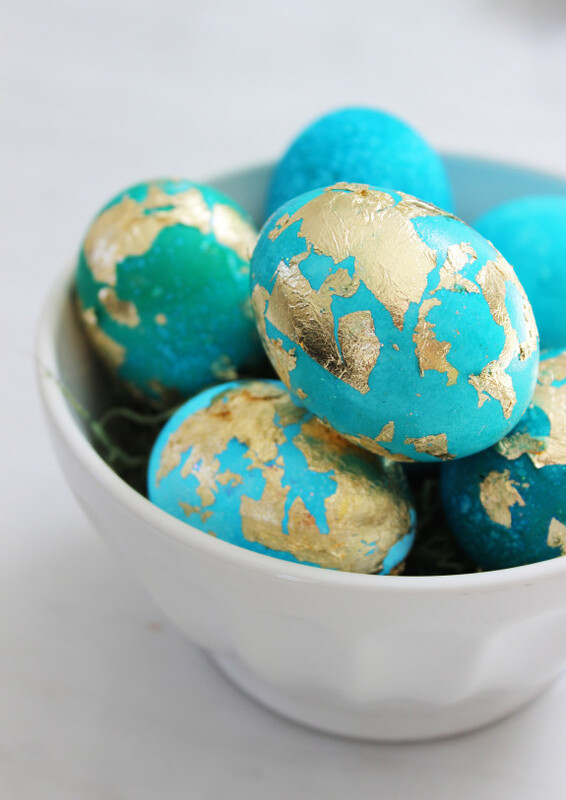 I’m going to get a can of gold spray paint and spray paint a couple plastic eggs for an egg hunt; provided the weather holds of course. this is Minnesota after all. but I was right there with you thinking of that vinegar smell. but it’s one of those traditions that all kids should experience in my humble opinion. your post brought back some really good memories for me. thanks! And now, thanks to your blog, I am developing something of a Pokey LaFarge obsession! 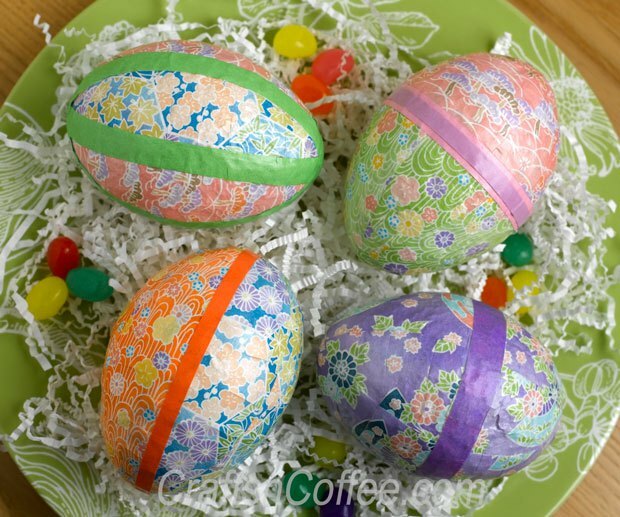 Thank you so much for including the Origami Paper Eggs and the collection of Vintage Eggs from CraftsnCoffee.com in your beautiful round up. And thank you for posting such beautiful things! I really did enjoy your post. 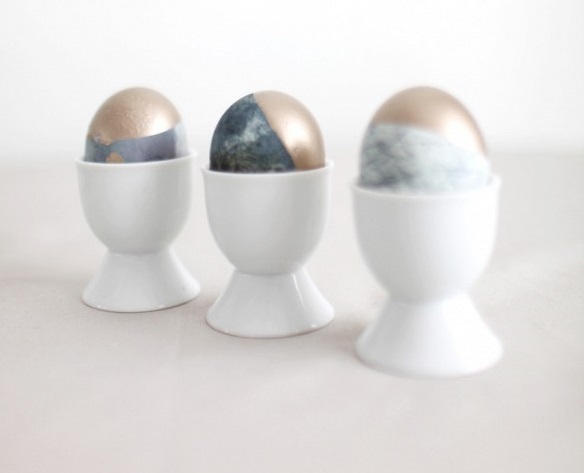 What talented people, there are some really beautiful eggs there. So clever and effective! Aren’t they lovely? And so optimistic looking! Oh wow! 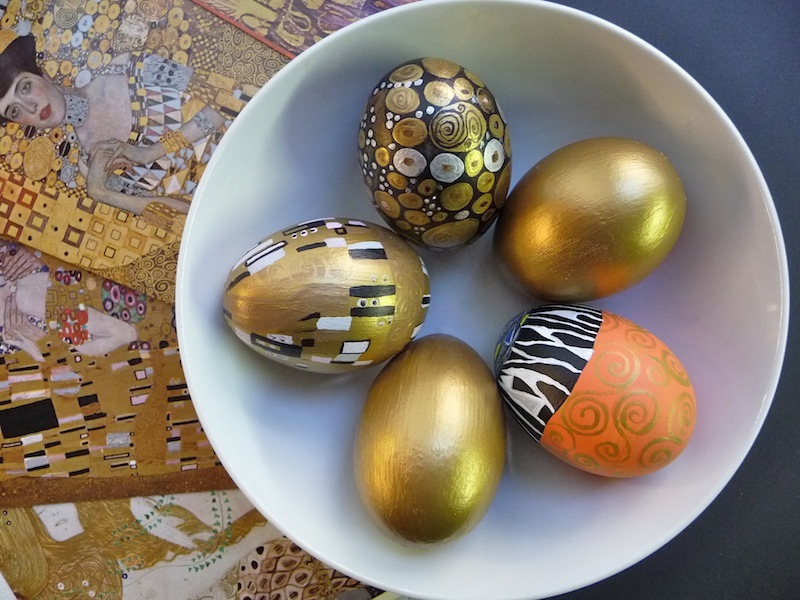 All beautiful, but those Klimt inspired ones are just amazing! I remember Paas! The flat little yellow box with that goofy bent wire thing that always dropped the eggs. So funny! 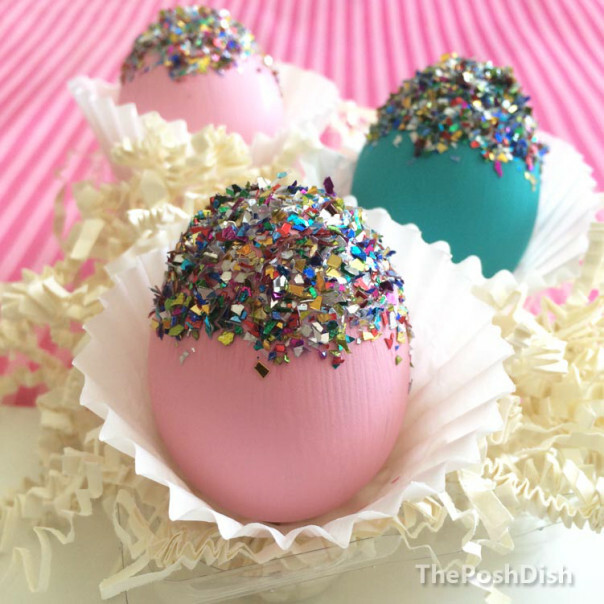 Thanks so much for including me in such a great collection of eggs! You’re very welcome! Your contribution is beautiful! I was hoping someone would mention Paas! Wow! There are some crazy talented people out there. You know, as in…..I’m not one of them! Thank you again for a great search! This was a fun search, too! Wow. Some of those are absolutely incredible. Aren’t they pretty? I want them all! Aren’t they fascinating? There were so many beautiful designs out there, I had kind of a hard time cutting myself off. Wow!! They are all so beautiful!! I was going to just let the kids dunk them in random colors. I have to show them this post!! I am raising the bar!!!!! LOL Love this! 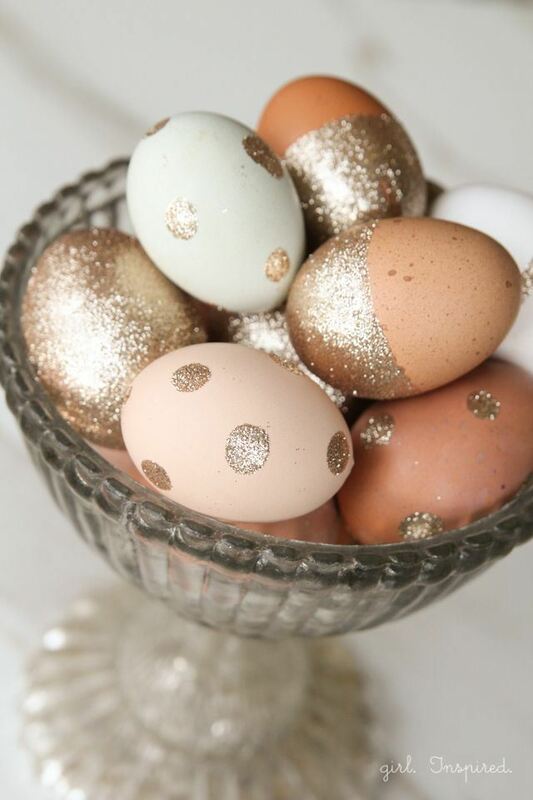 Any excuse for glitter . . .
Really beautiful! 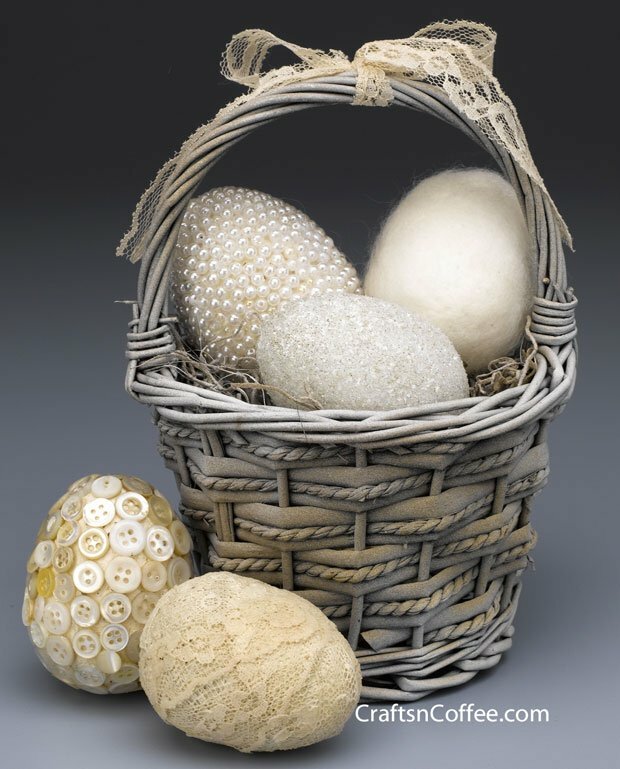 Enjoyed it, Happy Easter!